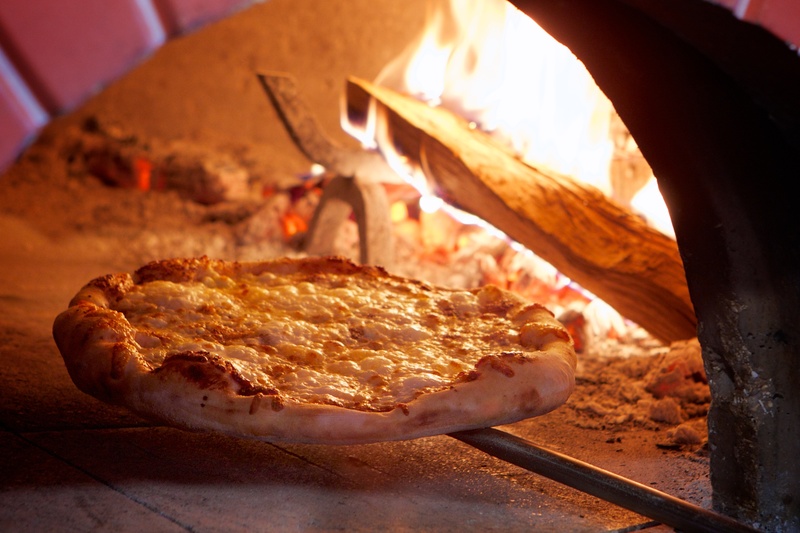 Hand-Crafted Pizza — From Italy to Your Oven. 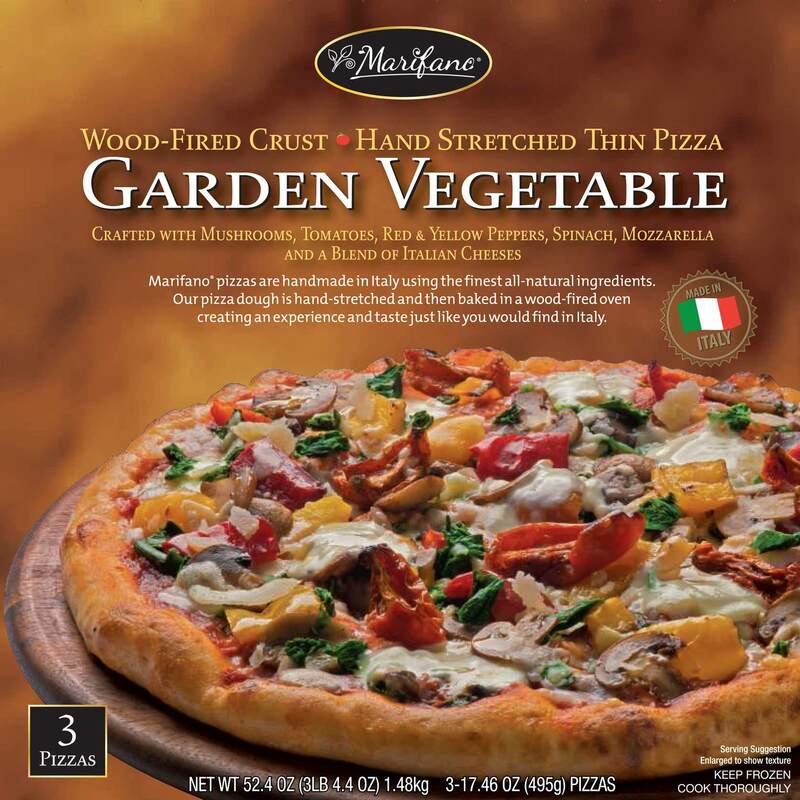 Enjoy a crispy, wood-fired Italian pizza with delectable Mediterranean vegetables and a hand-stretched crust. Now available in Costco stores.